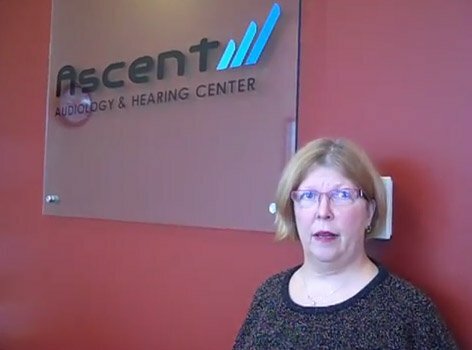 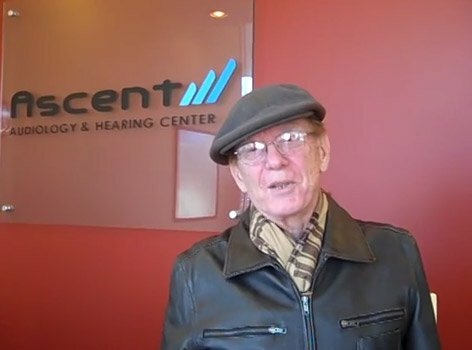 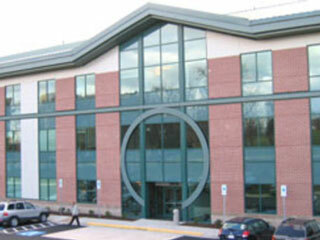 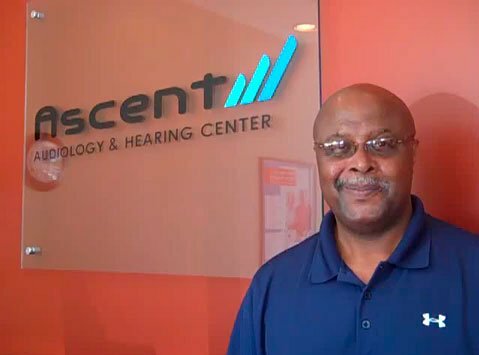 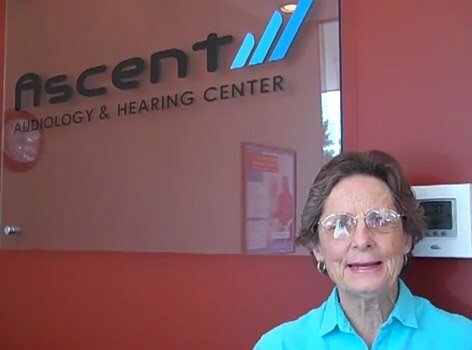 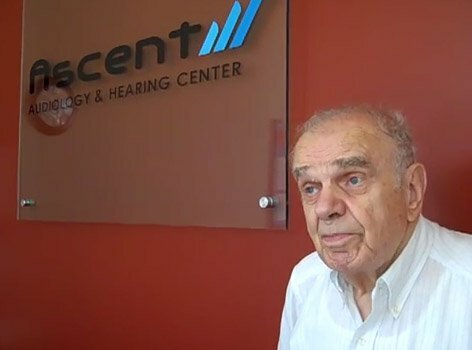 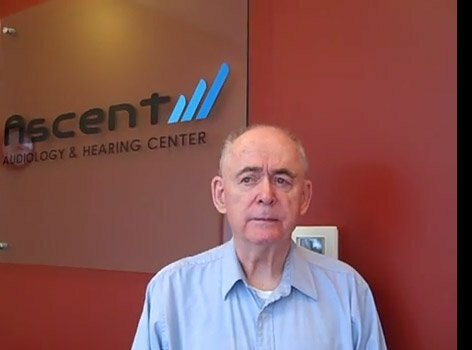 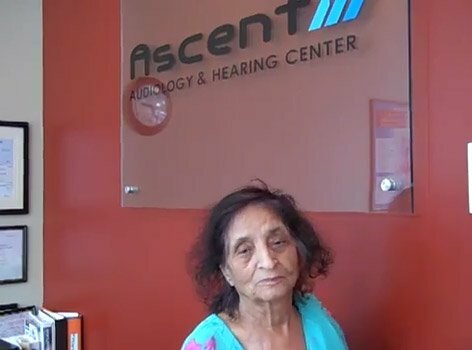 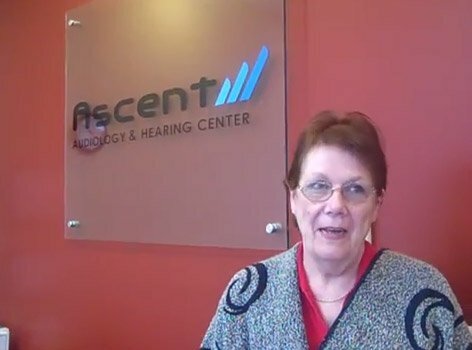 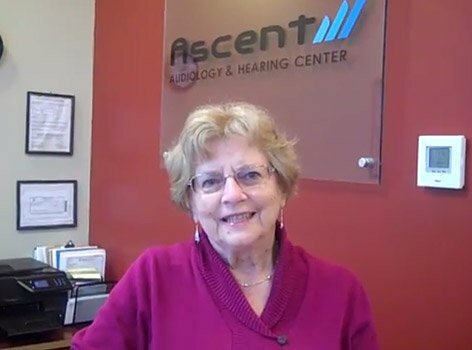 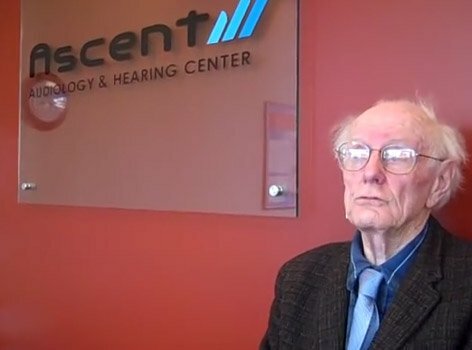 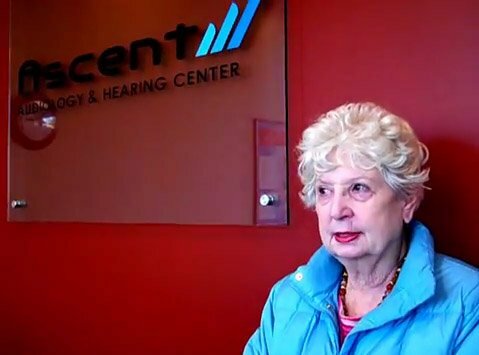 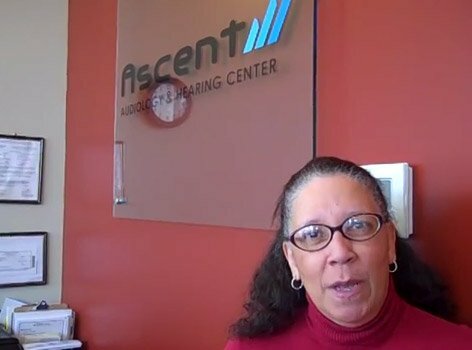 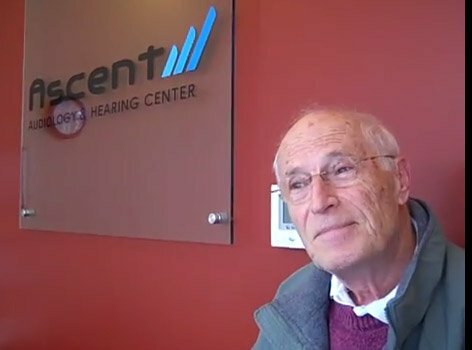 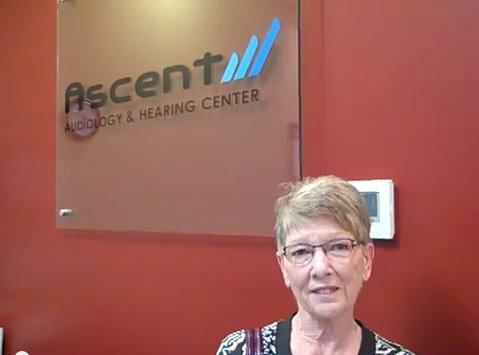 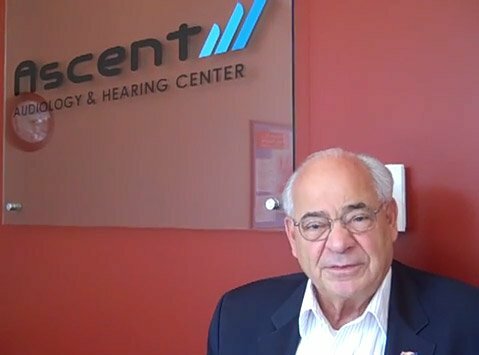 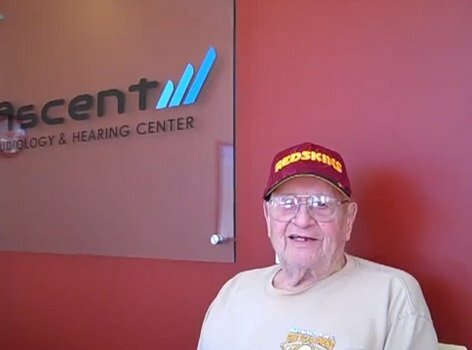 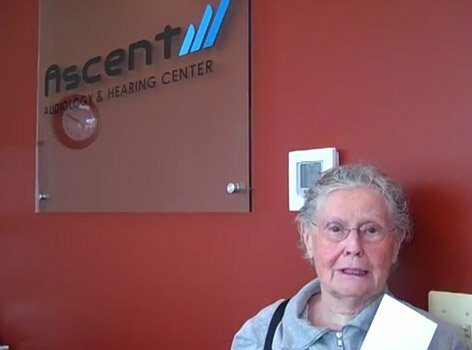 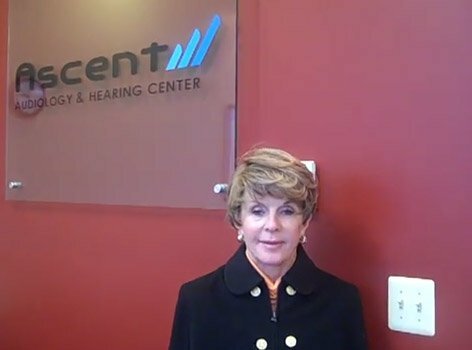 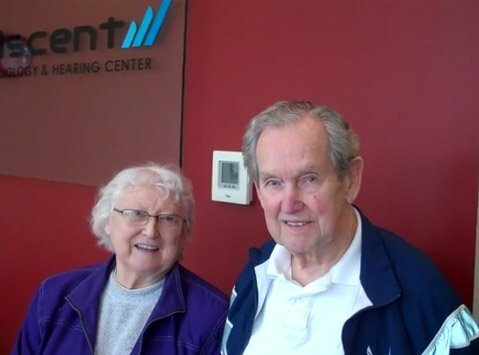 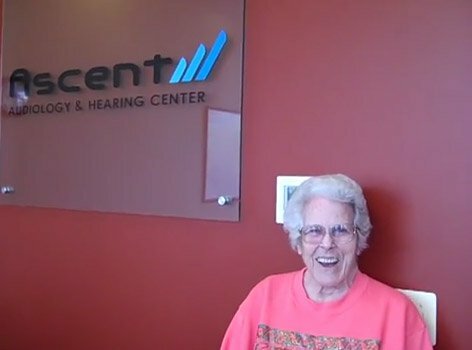 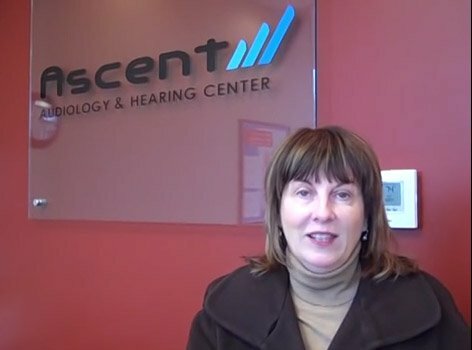 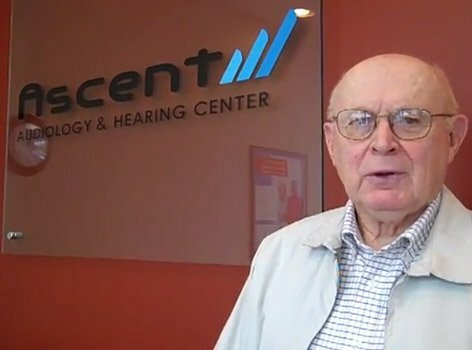 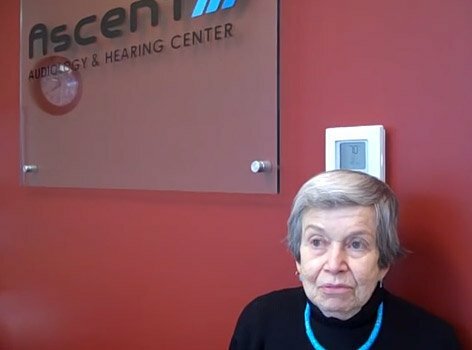 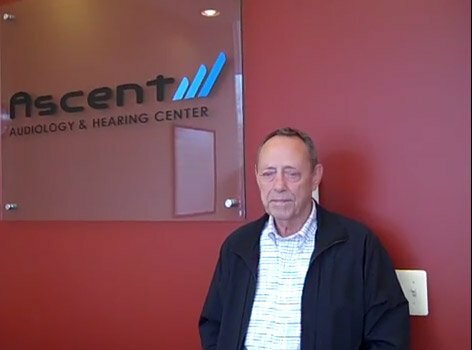 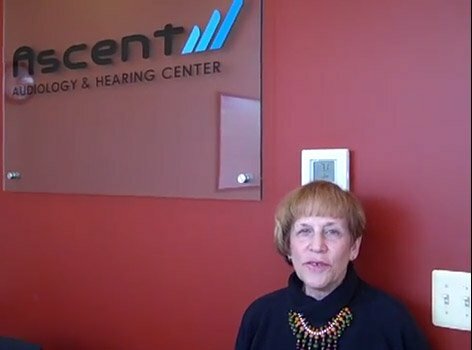 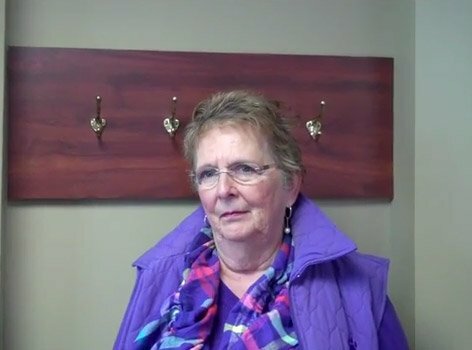 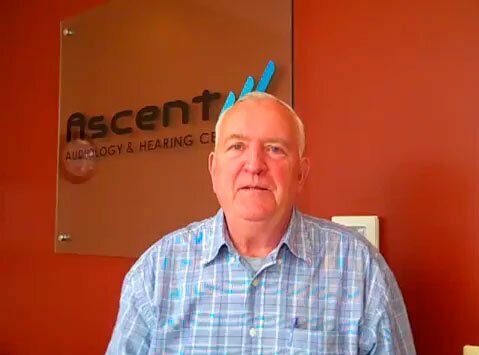 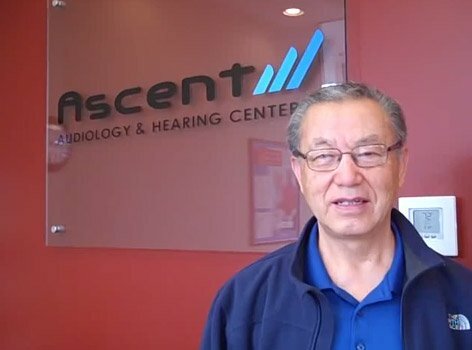 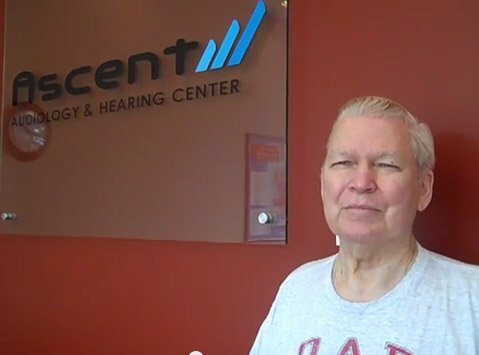 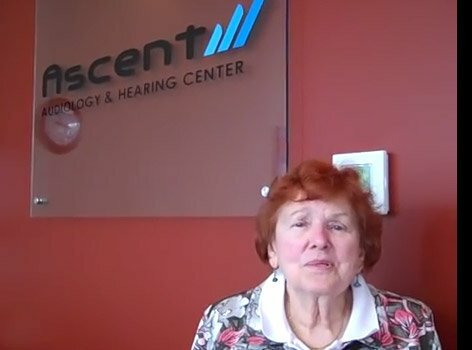 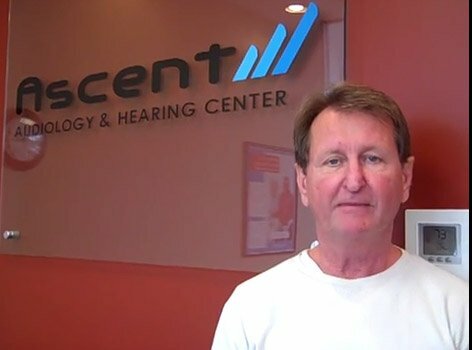 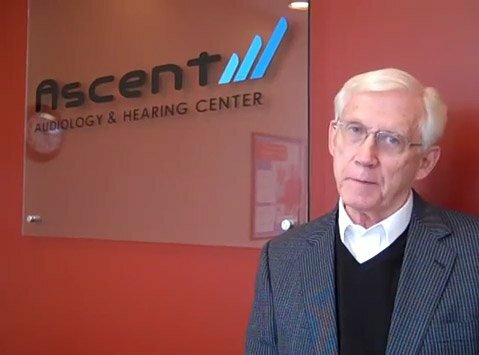 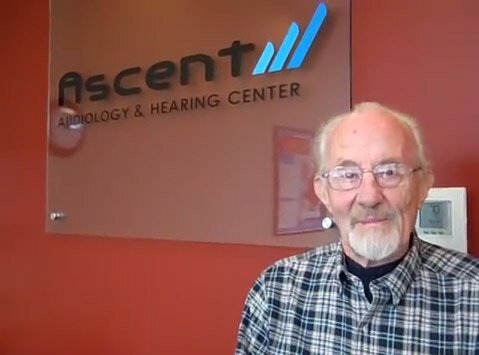 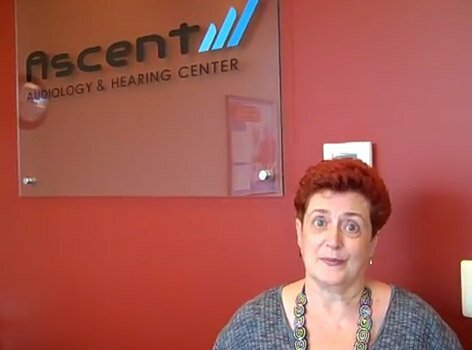 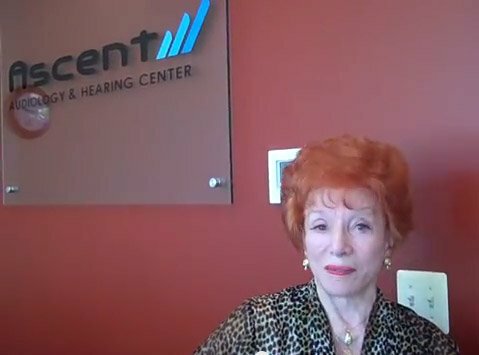 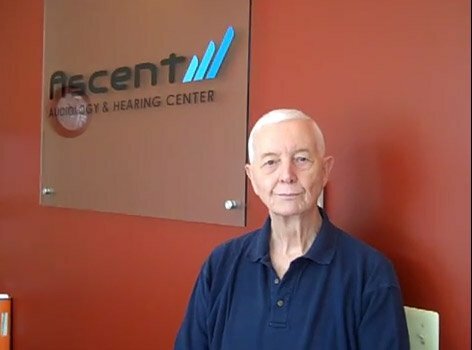 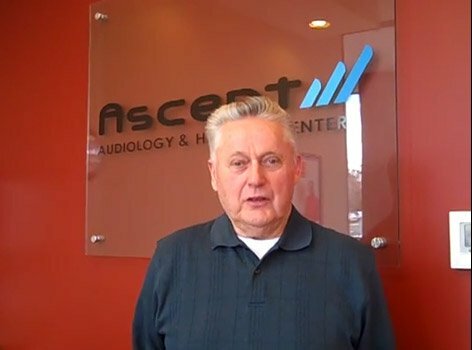 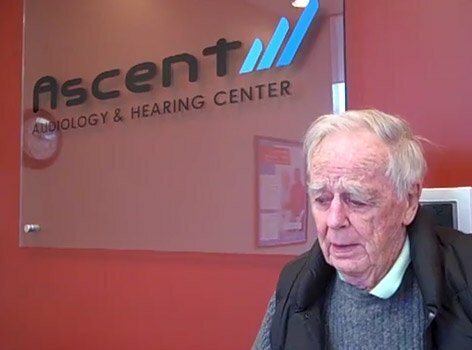 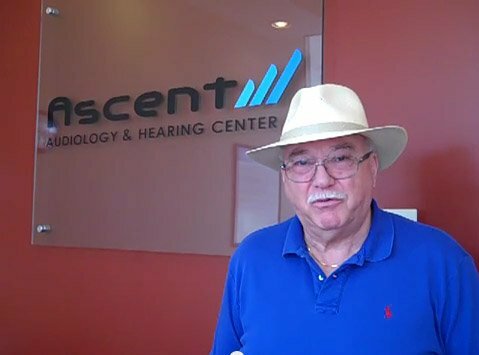 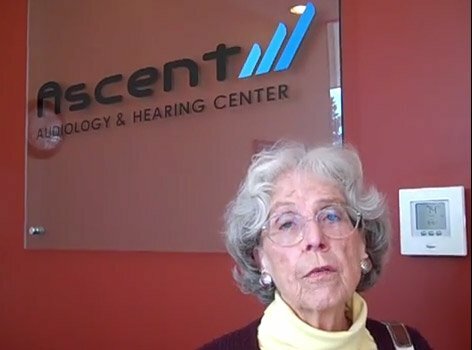 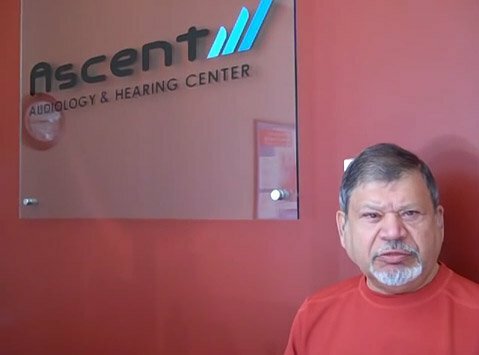 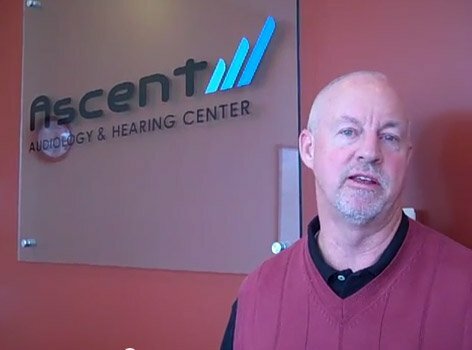 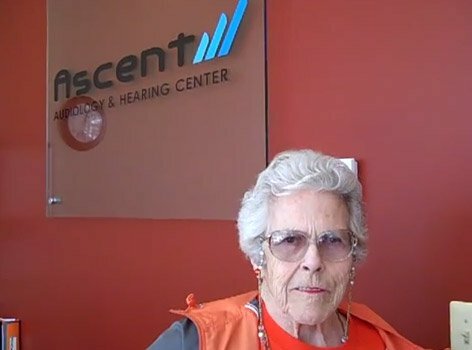 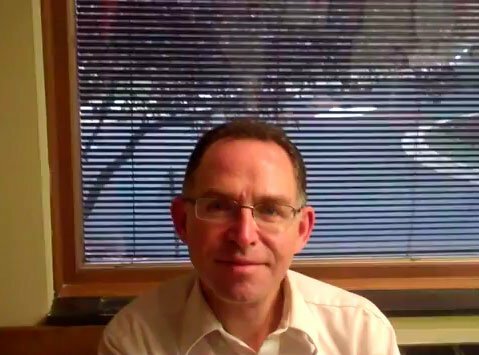 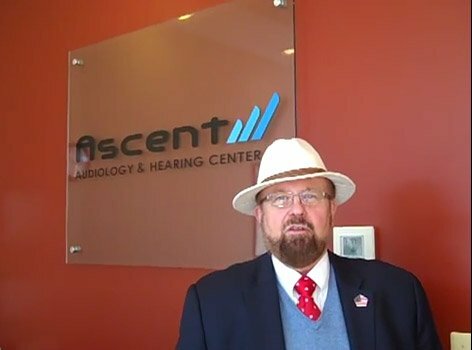 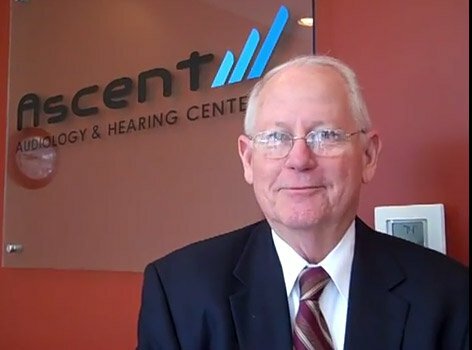 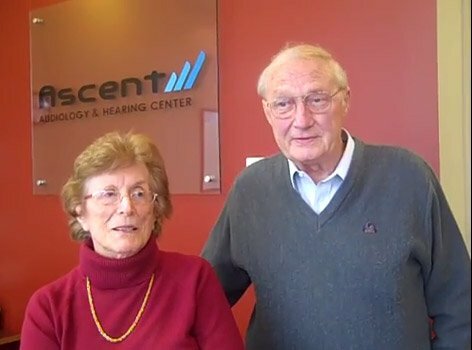 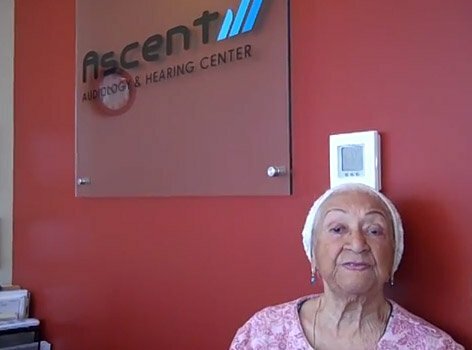 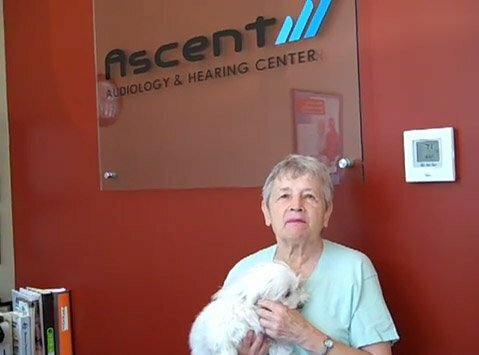 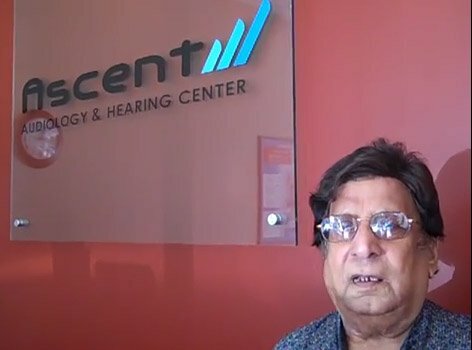 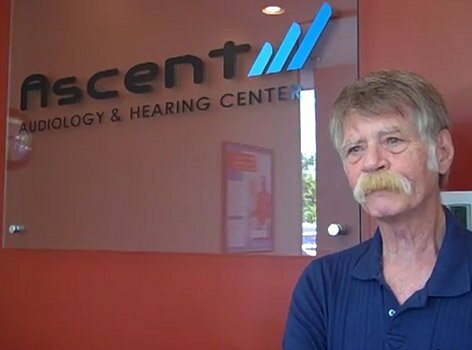 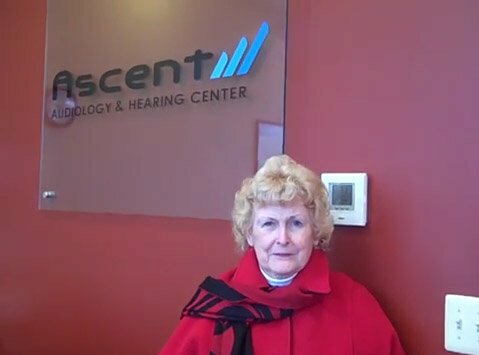 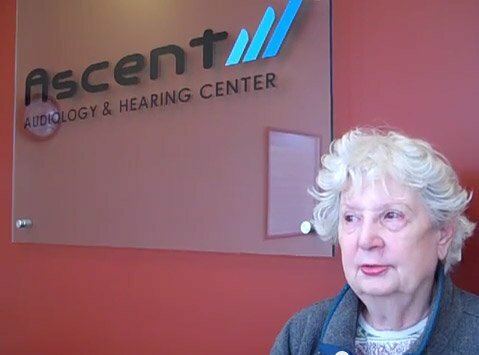 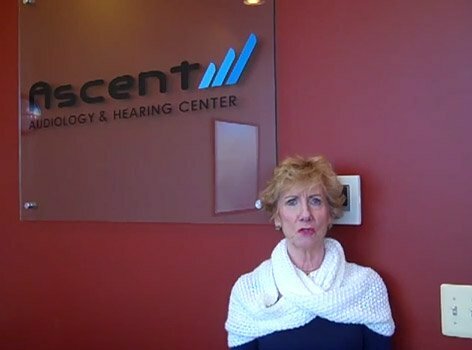 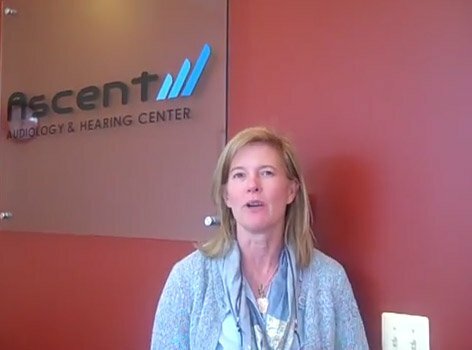 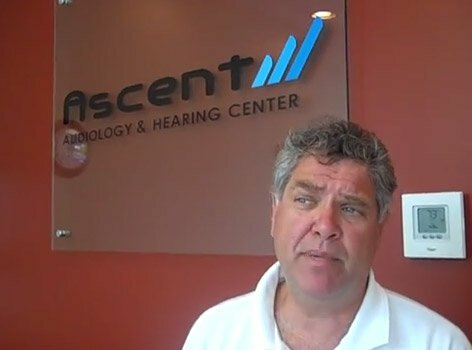 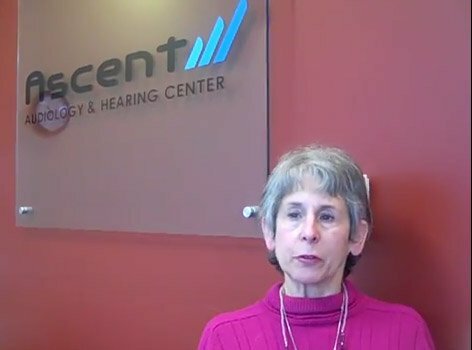 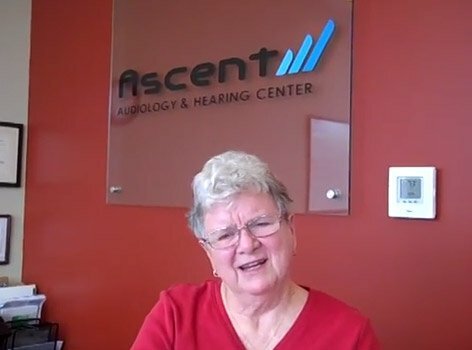 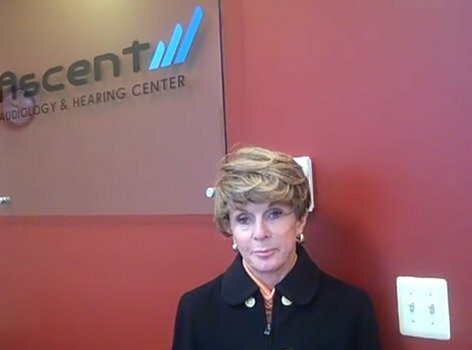 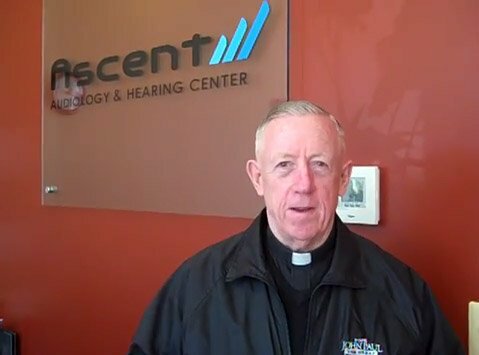 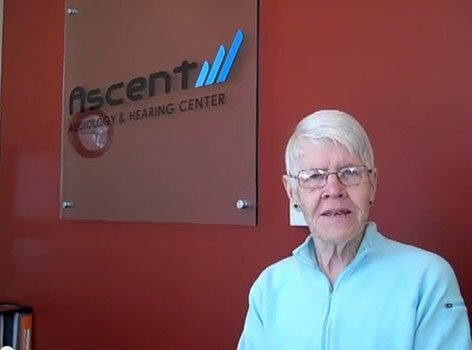 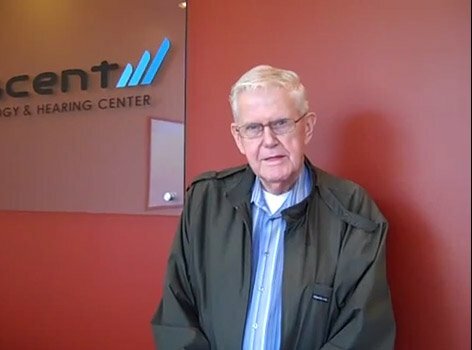 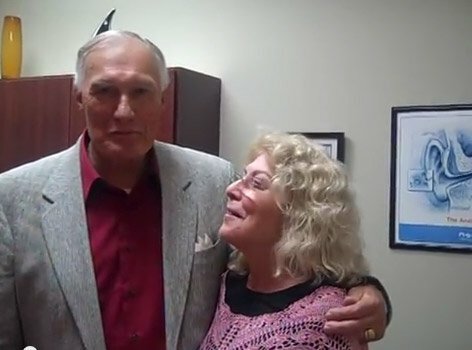 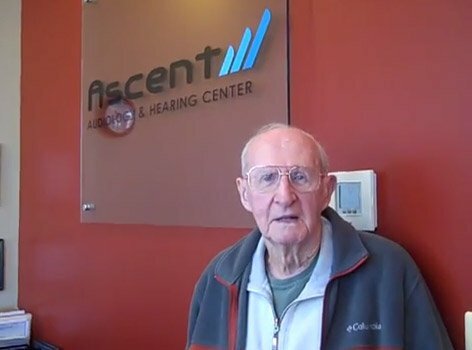 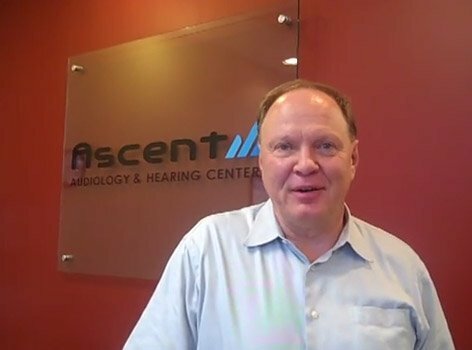 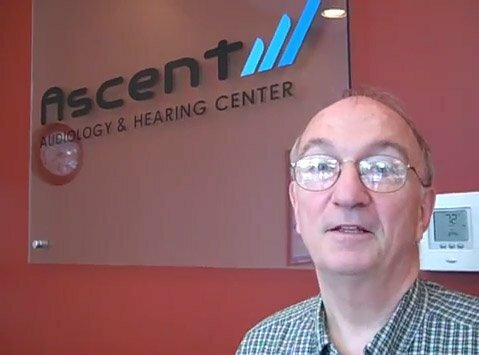 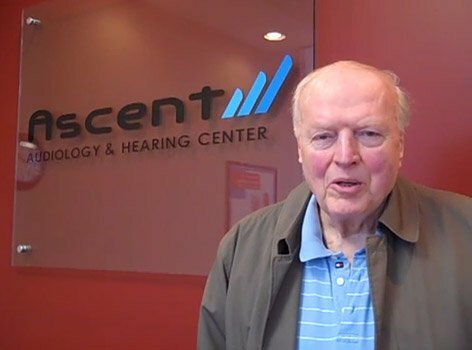 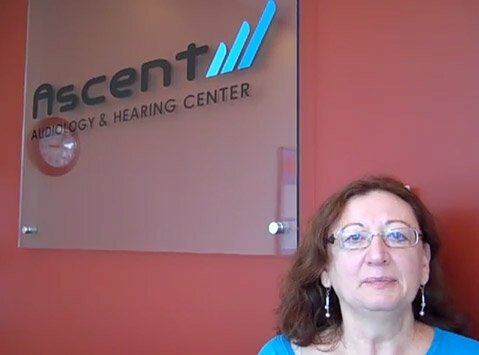 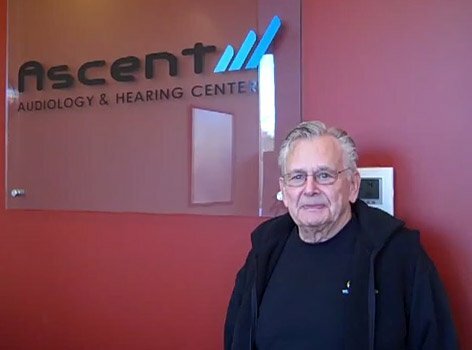 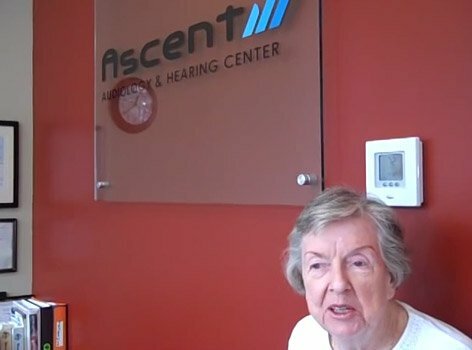 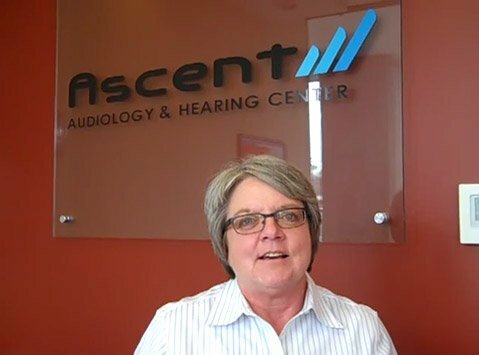 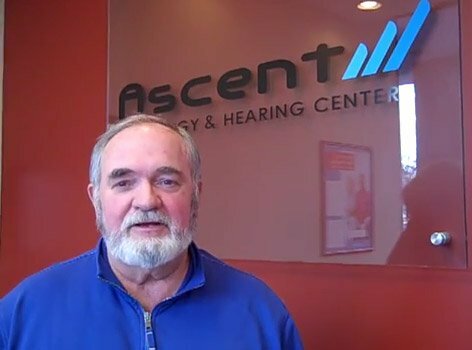 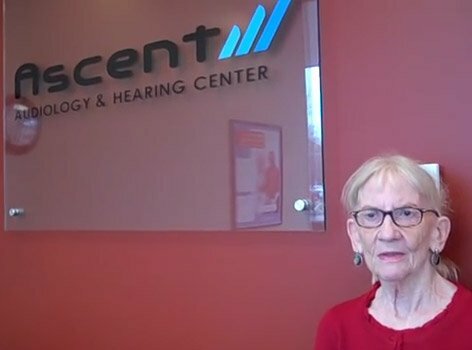 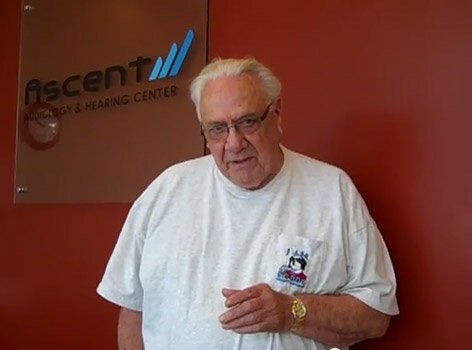 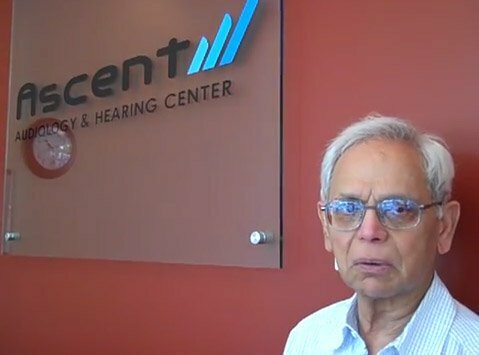 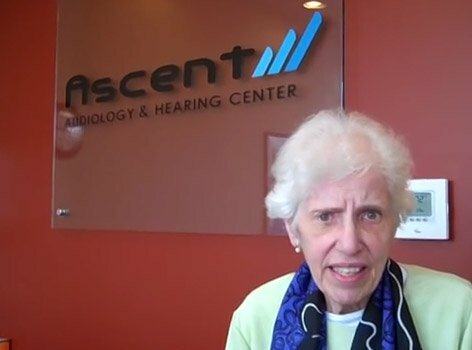 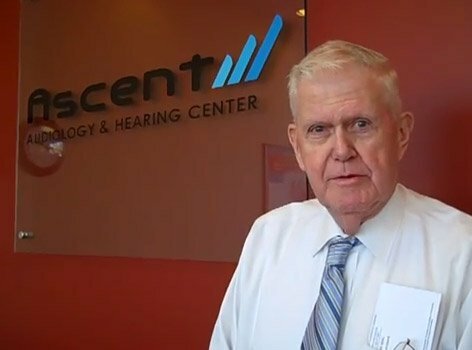 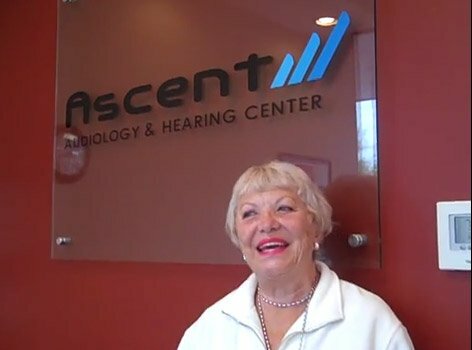 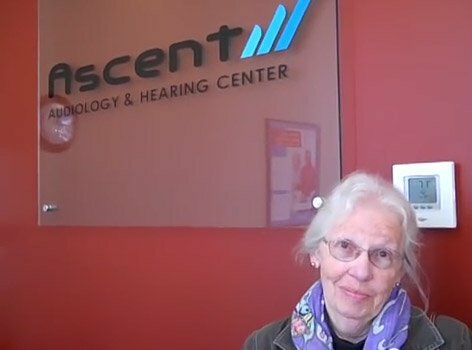 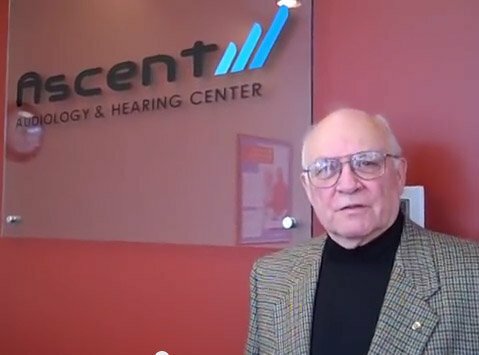 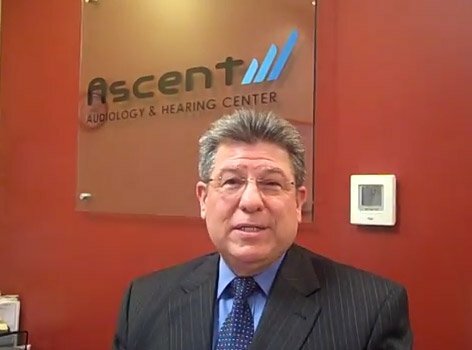 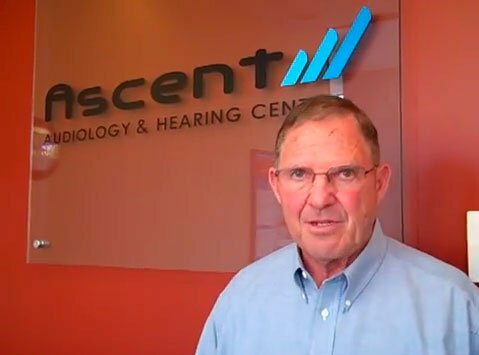 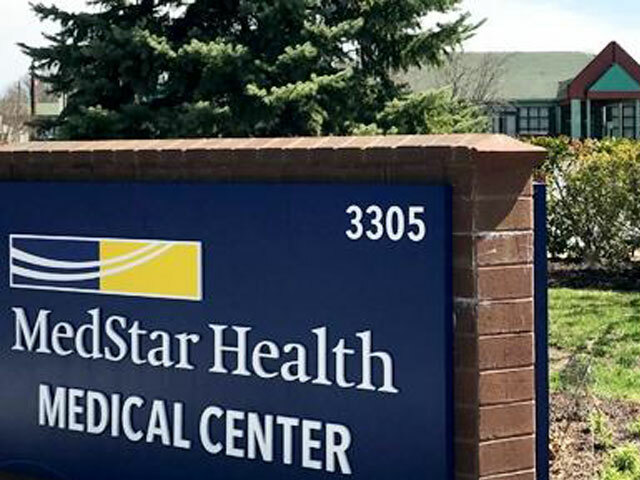 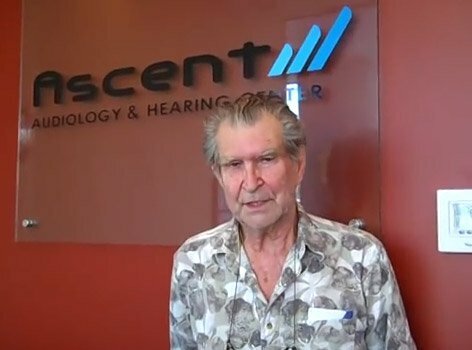 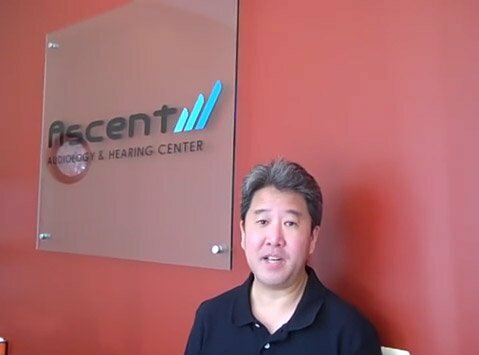 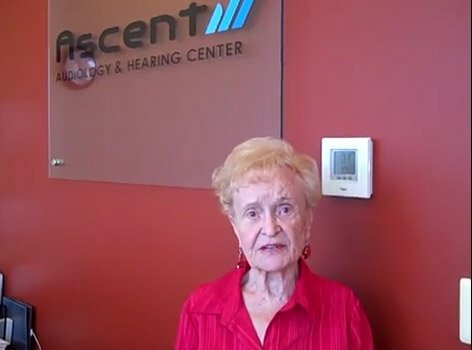 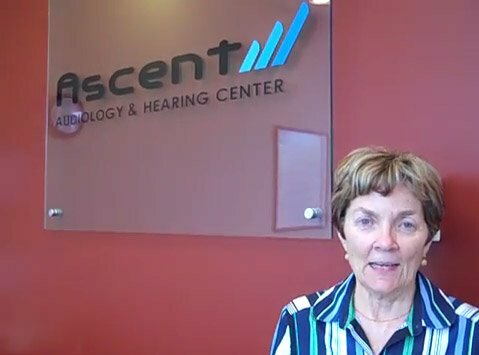 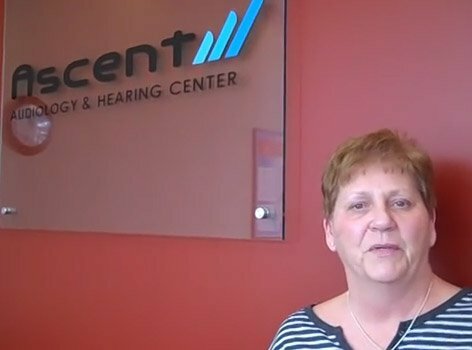 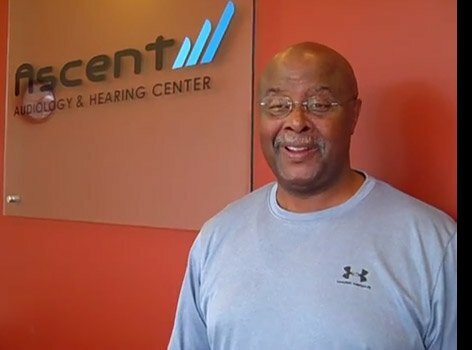 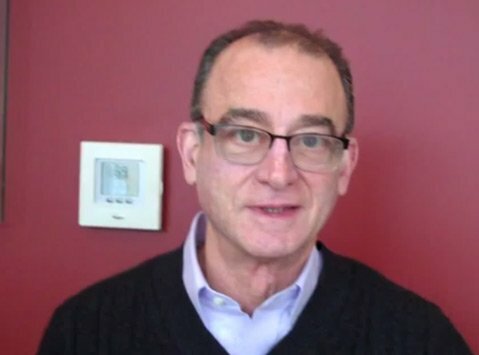 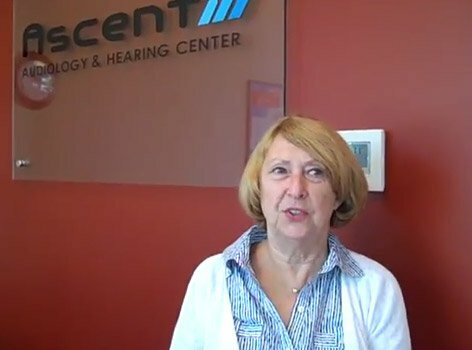 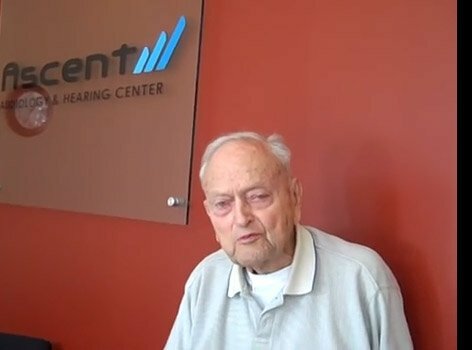 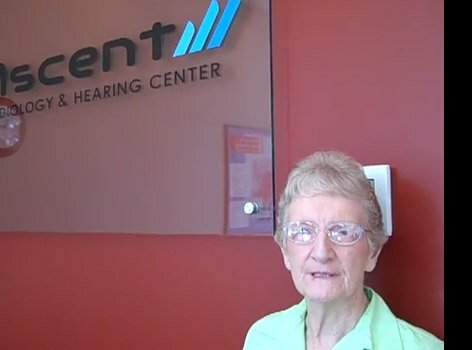 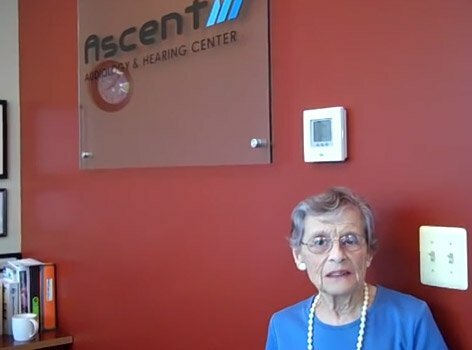 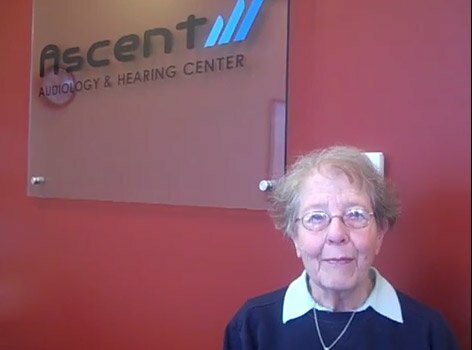 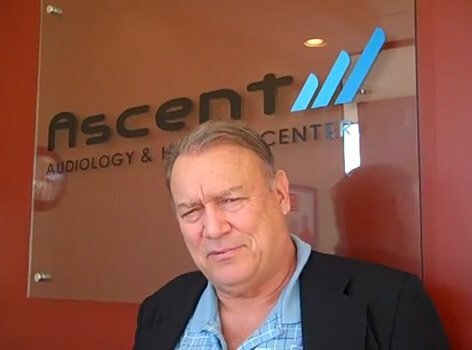 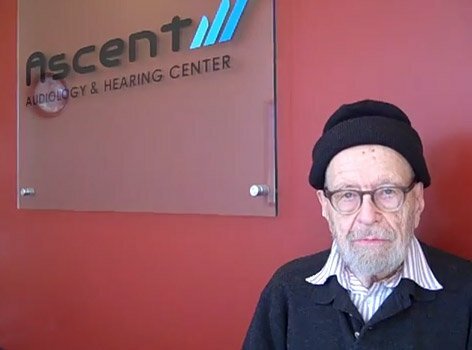 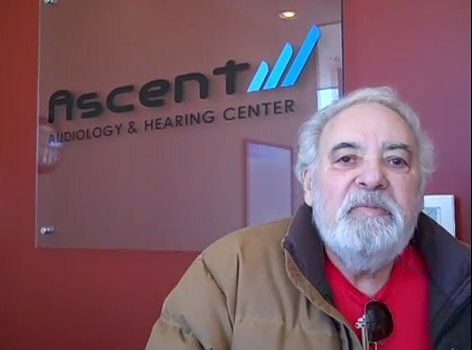 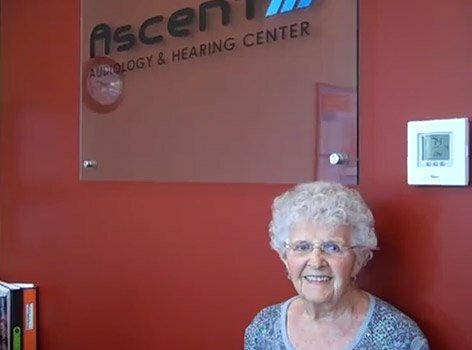 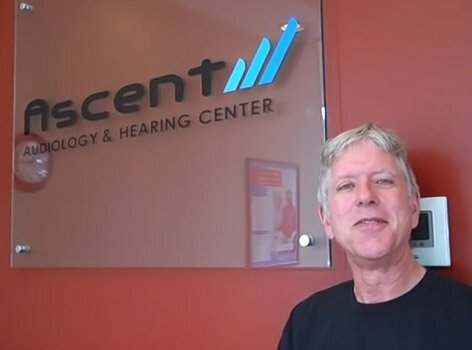 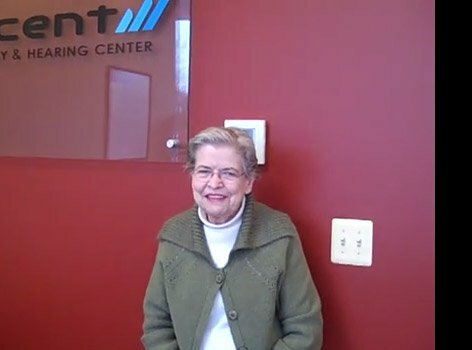 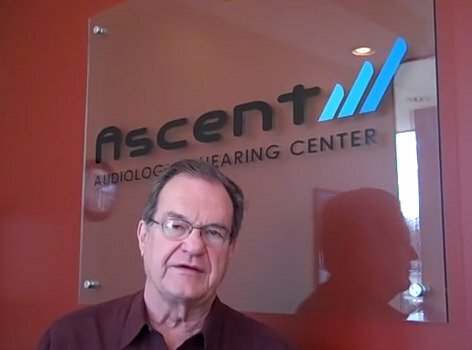 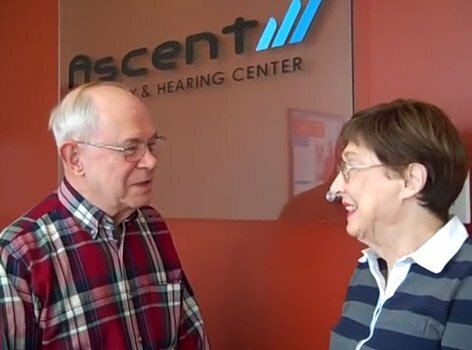 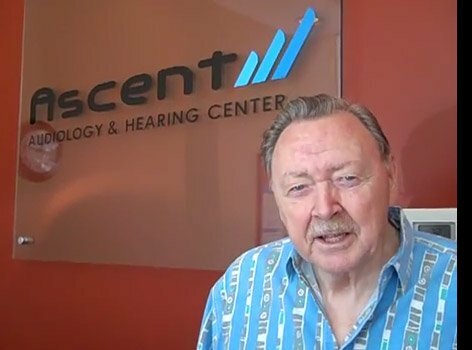 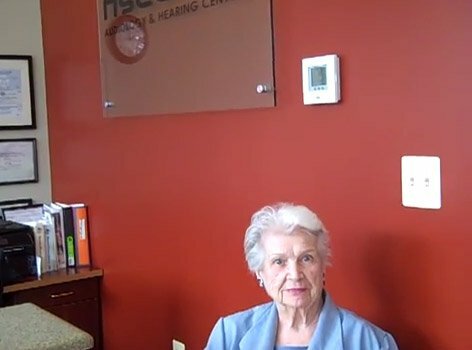 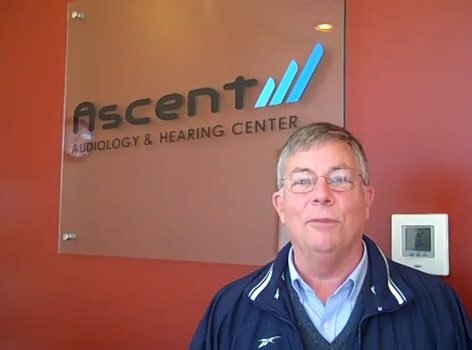 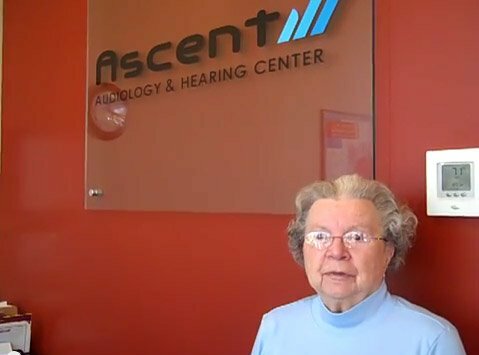 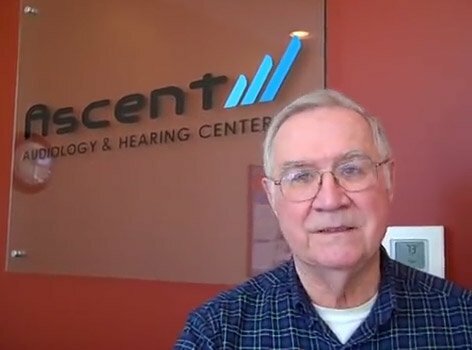 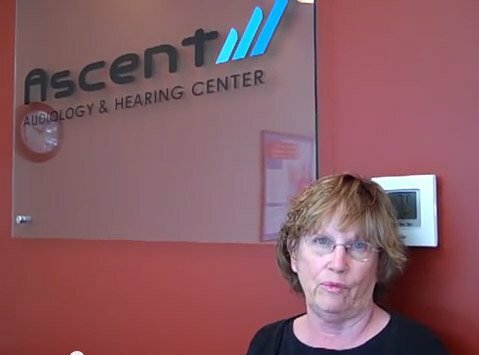 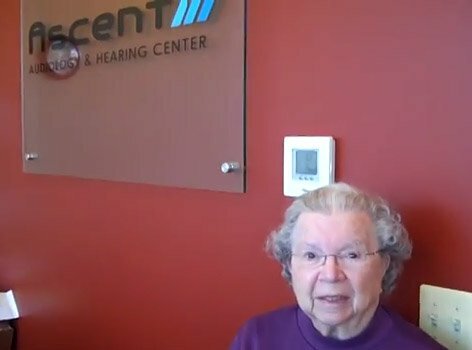 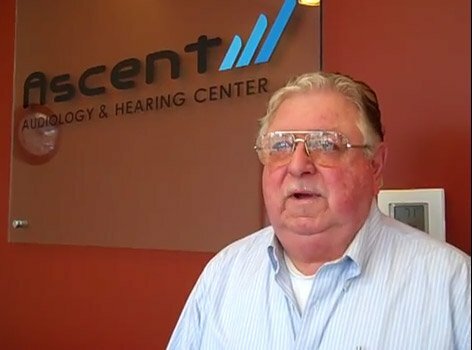 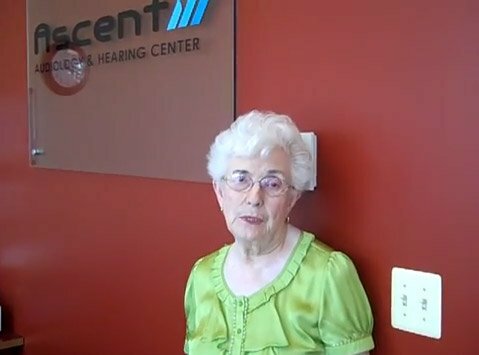 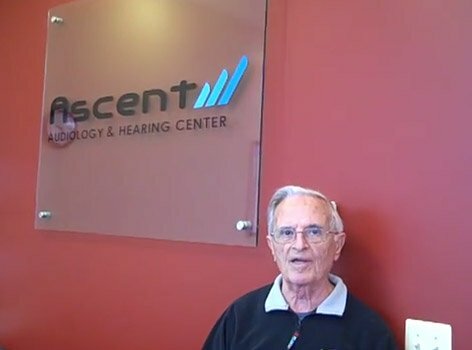 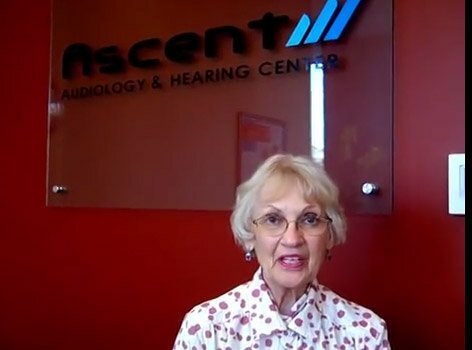 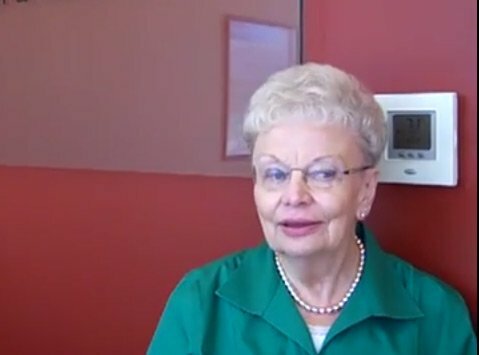 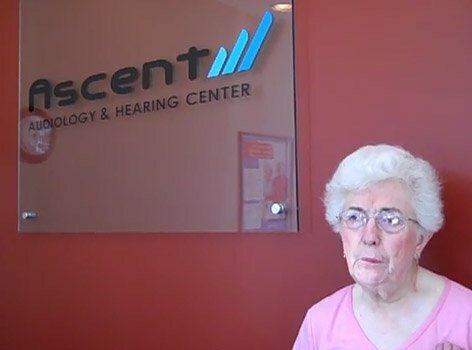 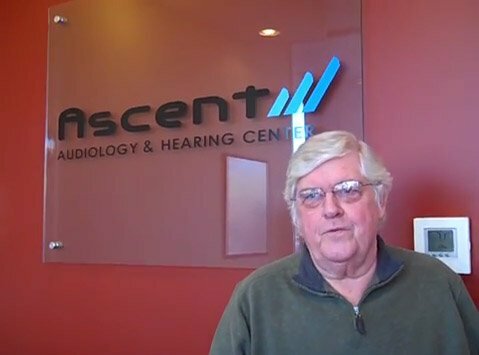 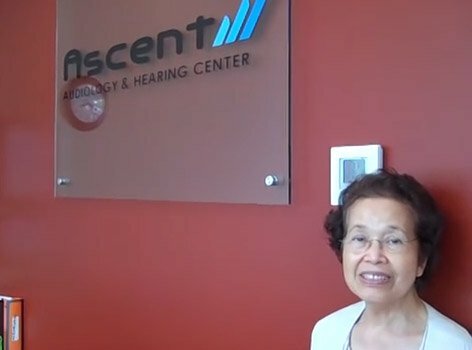 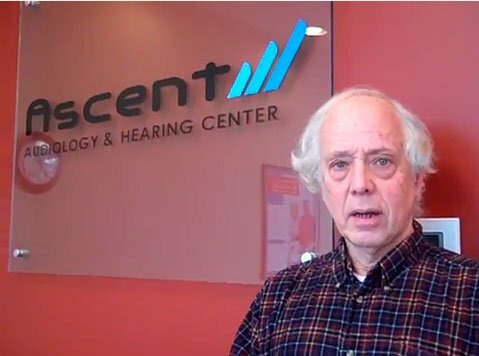 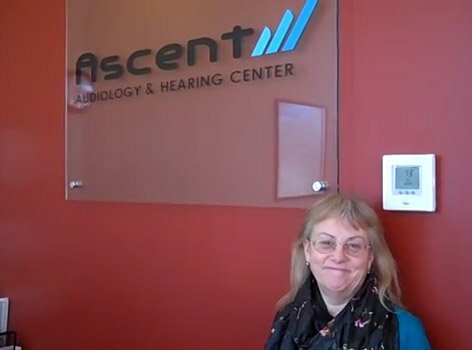 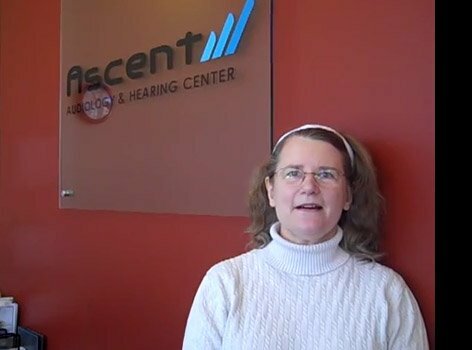 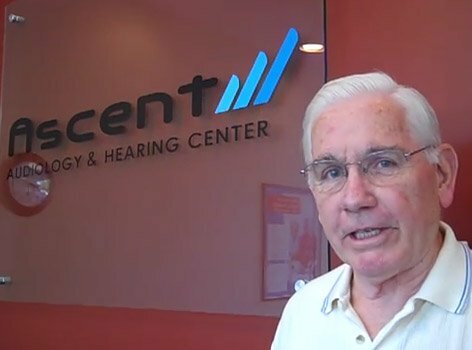 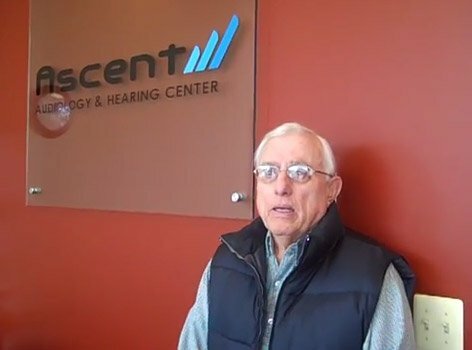 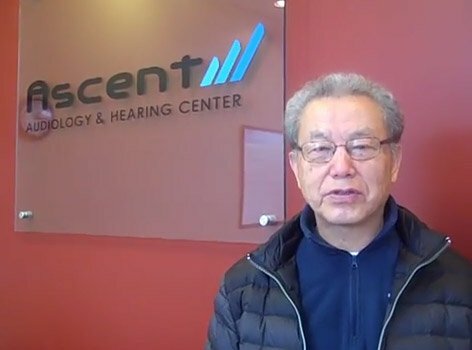 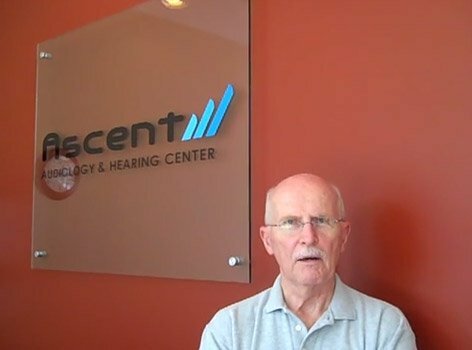 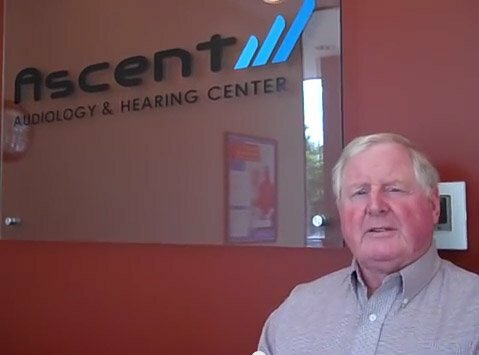 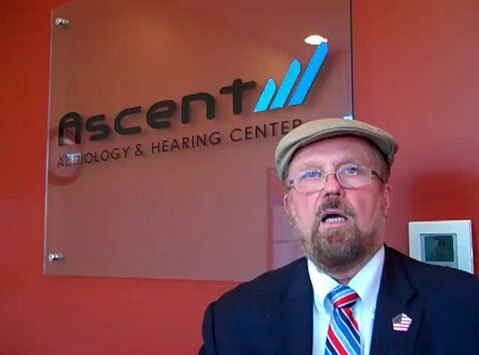 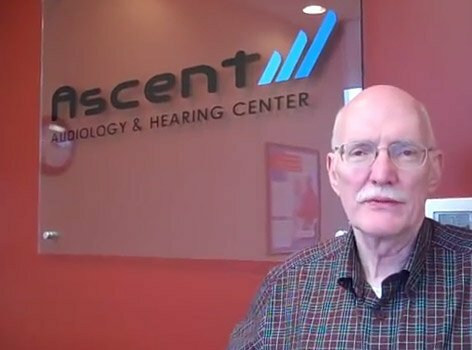 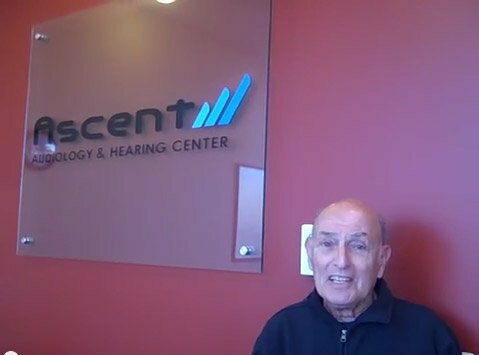 Hi, my name is Joan Roberts, and I met Dr. Anzola a couple of years ago because I was losing my hearing... not all of it, but it was going faster than I wanted. 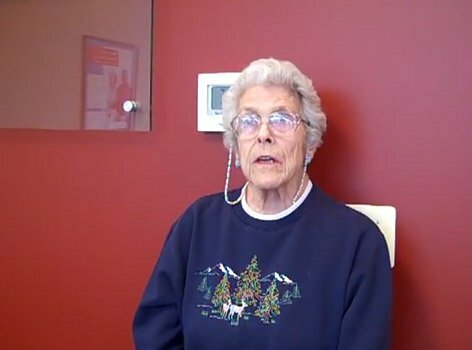 She helped me and I'm now able to hear my Christmas programs on the television. 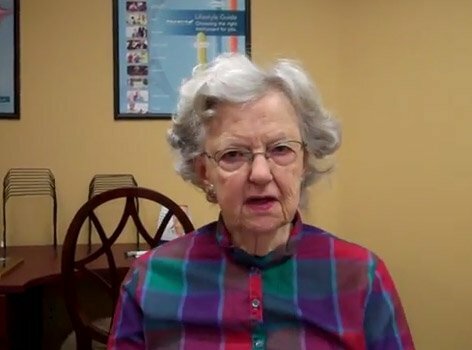 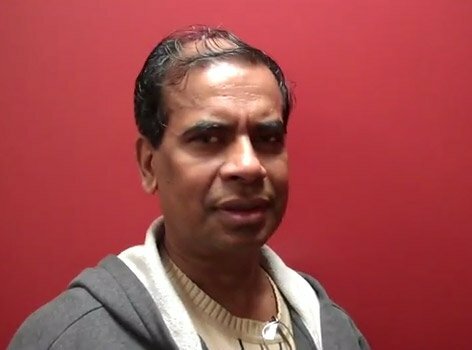 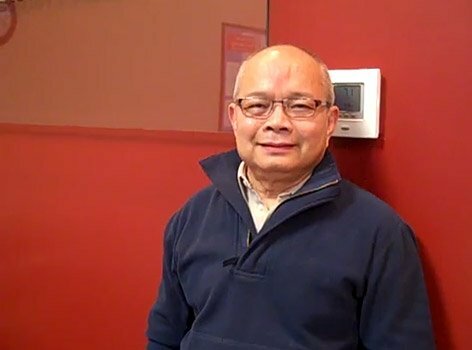 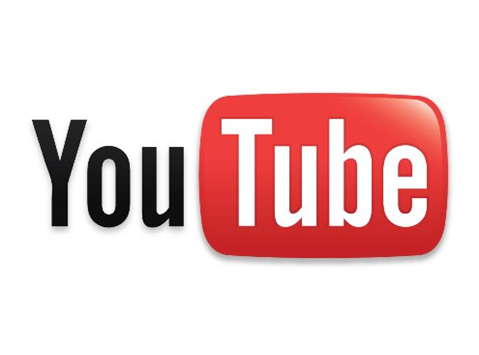 Nice little Christmas stories and I'm able to talk easily with friends, and hear them. 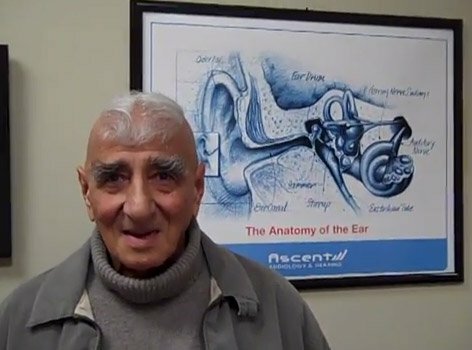 And that's made me very happy. 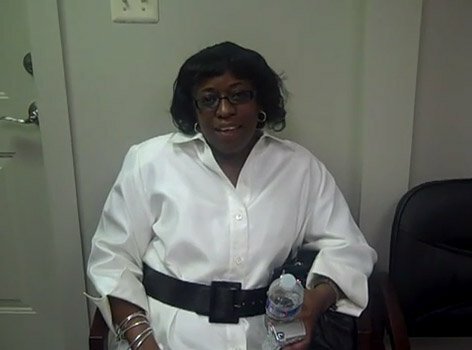 So I'm grateful.